Because even one child with cancer is too many, the Cops Tour supports pediatric cancer research and services, including our award winning summer program, Camp Goodtimes. Visit www.campgoodtimes.org for more information. 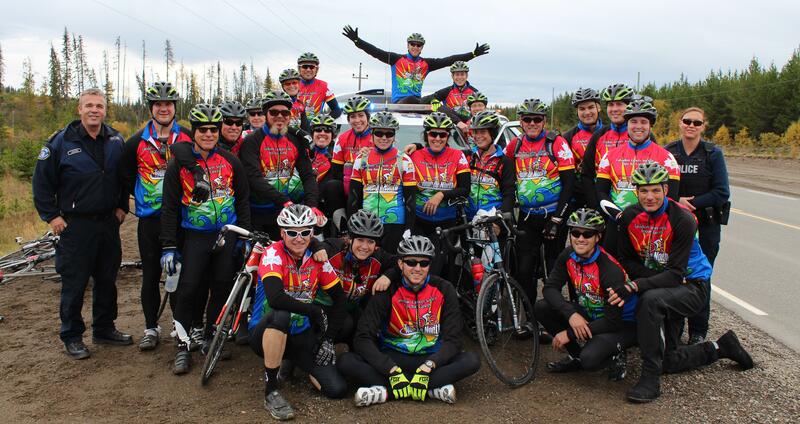 Cops for Cancer volunteers may join the organizing committee for the main Tour in September, plan supporting events in their own community as a community champion, or help riders at their fundraising events.